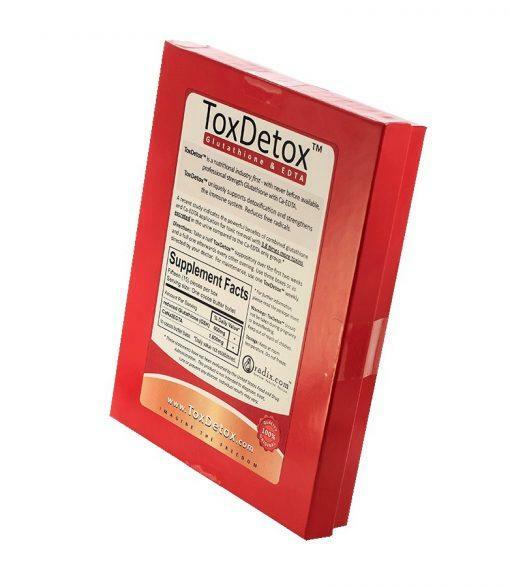 Hi [INSERT YOUR FRIEND'S NAME HERE], Please check this out https://www.proactivehealthcare.co.uk/oradix-stem-detox-methylated-advanced-detoxification-anti-biofilm-50-ingredients?referrer=0 and get £4 off your first order (minimum order £30 excl. shipping). Thanks! The painstakingly balanced ingredients might be compared to a world-class orchestra where all of the ‘musical instruments’ express the highest level of art, rarely encountered in music or in superb wellness. 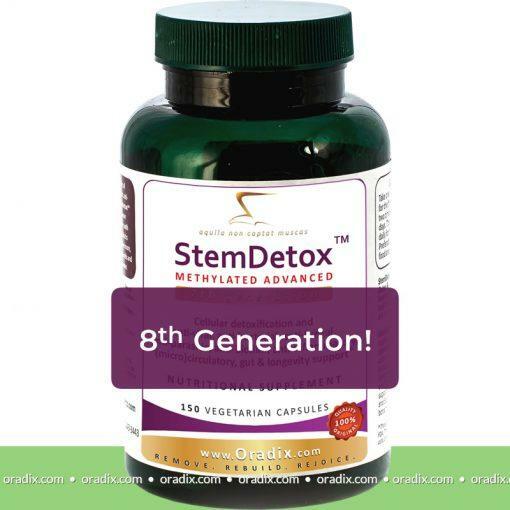 In fact, StemDetox stands alone. Like the tallest tree on Earth. 50+ ingredients (!) – there is NO other product like this out there. None. Take one capsule two times daily for the first five days, then three capsules two times daily for the next five days and five capsules two times daily for minimum two months, plus an extra month for every ten years you exceed 50 (two months up to 50, three months up to 60, etc.). People tend to accumulate more toxins as they age. For maintenance: take two to three capsule two times daily. Preferably, take it on an empty stomach, separate from food, with a full glass of water. As you detoxify, drink more filtered water than usual for better elimination of toxins. Eat healthy foods and eat more raw fruits and vegetables, preferably organic. 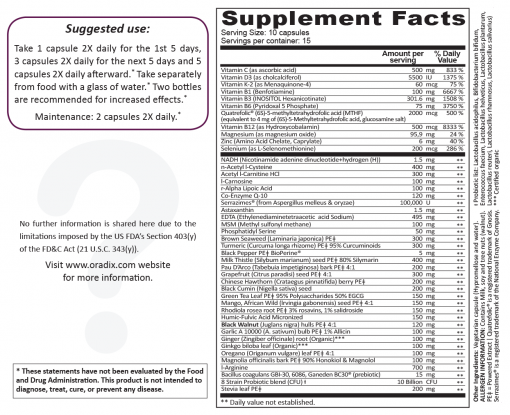 Take your daily multivitamins, multiminerals, omega 3 oils, and probiotics (or ‘organic’ bio-yoghurt). The beneficial Lactobacillus bacterium is very important to replenish the bacterial flora in the gut. Keep your blood sugar level low by reducing sugar and wheat in your diet. Eat less than what you desire since calorie restricted diet is one of the best way to slow down aging. Avoid red meat and trans-fat. Keep your healthy weight. Don’t forget the basics: your daily exercise and 7-8 hours sleep. Detoxification should be extended into your whole life since body, mental and spiritual health are inherently linked.